A good website for your business isn’t just a ‘nice to have’ anymore; it’s a crucial element in your sales strategy. How does your online presence affect your sales and profits? It’s simple: the easier it is for potential customers to find you, find the product they need and purchase it, the more sales you’ll make. And having a website that is simple and easy to use is the key. So, how does this work in practice? A well-designed, well-thought-out website can help you get more sales. It’s your shop window for online customers and Google searches. And making it easy to buy from you removes a whole bundle of hurdles for potential leads and customers. If your site is easy to use, it generates more leads and those leads can be converted to more sales. And more sales equals higher profits – as long as you’re selling the right things, of course. By ‘the right things’ we means those products and services that generate the most profits. Having a good handle on your pricing points and your gross margins will help here, so you can focus on the products that generate the most revenue and give most bang for your buck – and that’s an area where we can help, by keeping you on top of those sales and pricing numbers. On the flipside, if your website is badly designed, hard to navigate and not set up to be searchable in Google then you won’t sell as much. As with good cooking, the first bite is usually with the eye. A site that looks dated, confusing or just poorly designed can do more damage than good (if Google finds it at all when searching). It undermines your brand, jeopardises potential sales and creates a hurdle between you and good, paying customers. An eye-catching, beautifully designed site will entice more people in and will keep potential customers engaged and clicking through to the right pages and the right calls to action. And that means more business. We’re accountants. So you’d expect us to be interested in your numbers. But as modern, tech-savvy business advisers we understand the huge opportunities that the online market offers your business. The average customer’s first port of call when searching for a product or service will be Google. So you want your site to be top of their search results. And you want them to be blown away by your site when they find it. The reason that we care about this, is that we’ve seen the causal link between having that great website and increasing sales and profitability. We know your key numbers and if your sales are low, it could be because your website and your online presence need a serious update and rethink. So, how do you get a beautifully designed, thoroughly modern, search-friendly website? The answer is Rocketspark. 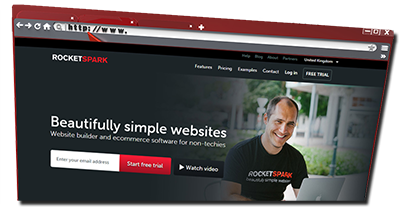 Rocketspark provide off-the-peg, or totally bespoke, website solutions for your business. They’re designed to look both eye-catching and easy to use, so your customers will be able to navigate the site with ease and you’ll convert more of those leads into hard sales. And Rocketspark sites don’t just look good. They can be linked directly with your Xero cloud accounting software so your sales and all the associated data are pulled straight into Xero – saving you hours of data entry. The websites also work with a selection of the ever-growing community of Xero Add-on cloud tools and apps. So you link to point-of-sale software, like Vend, and run the ecommerce side of the business. Or link to payment gateways, like PayPal, to get your cash quickly and effectively. 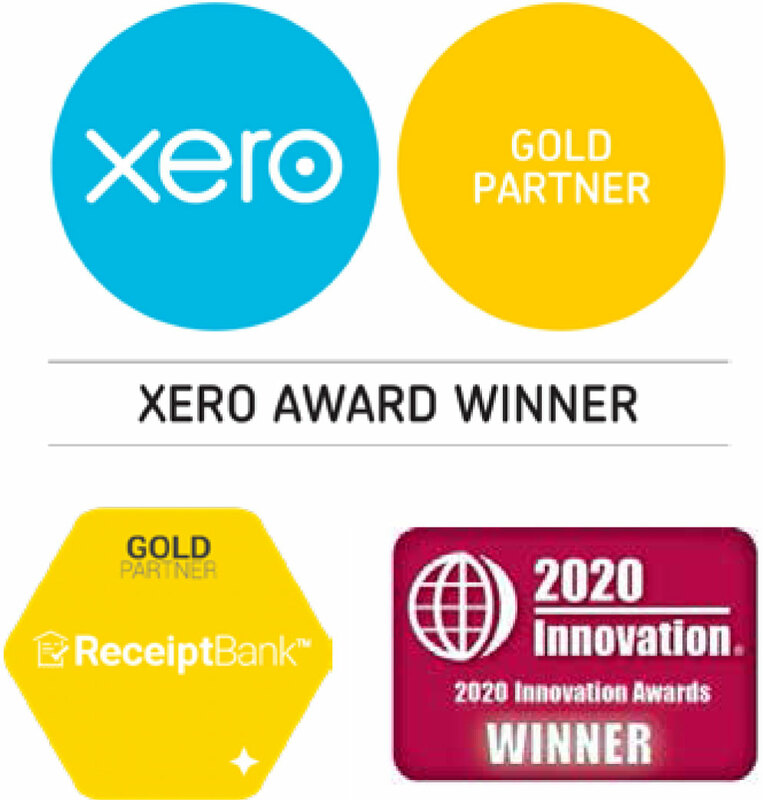 For more on the power of the Xero add-ons, discover the Xero Trifecta which is unique to Tyrrell & Company. Rocketspark shows off the products, improves your online brand and presence and makes it easy for people to buy your products. Xero helps you manage your finances effectively, invoice your customers quickly, chase your debts and get paid fast. 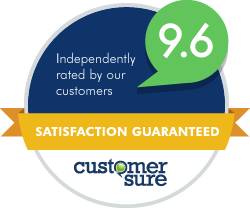 Tyrrell & Co helps you make sense of the numbers and gives you the business advice you need to carry on improving those profits. We’ll be running an event with Rocketspark soon to showcase all of these benefits and more, but in the meantime just get in touch if we can help you with this. After all, your profits are our business, too.